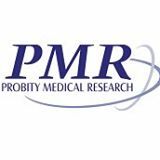 Our research staff have contributed to over 90 clinical research studies on conditions such as, Acne, Atopic Dermatitis, Psoriasis, Pyoderma Gangrenosum, Venous Leg Ulcers, Onychomycosis, Psoriatic Arthritis, Hidradenitis Suppurativa, and many more. Due to their efforts, and the time dedicated by patients, many new dermatology medications have become available in the last 4 years. We have helped patients that have struggled for years to treat their condition, especially since the introduction of biological therapies. 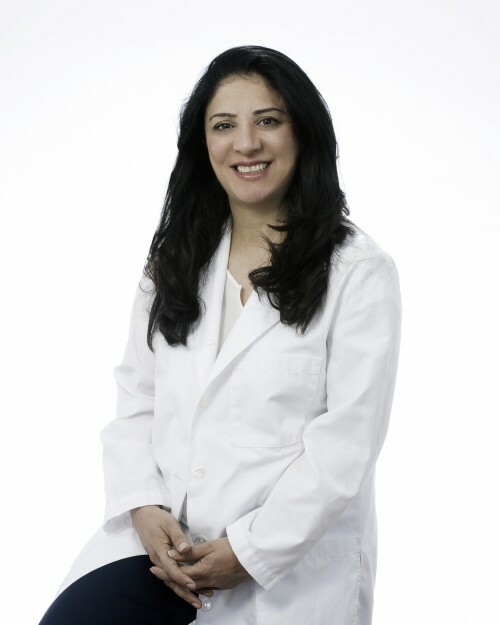 All of our patients are care for by experienced research staff, and everything is overseen by Dr. Alavi.